Show off your company name and logo with these full color keychains. 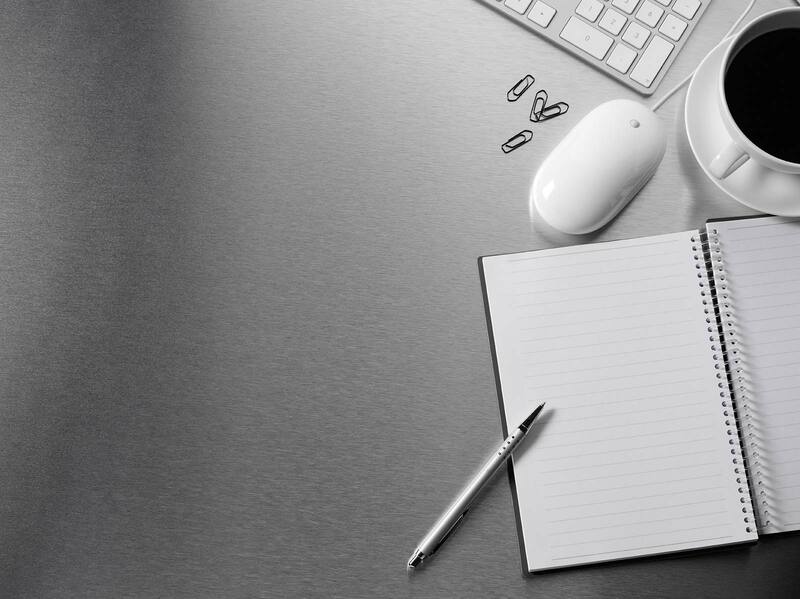 It’s the perfect way to keep your company name in the mind and hands of your clients and prospects everywhere they go. 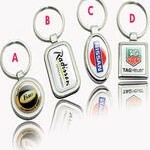 These durable and long lasting keychains are a sure way to increase brand recognition and awareness. Choose from our circular, rectangle, square or oval shaped keychains. Other keychain styles and shapes are also available.